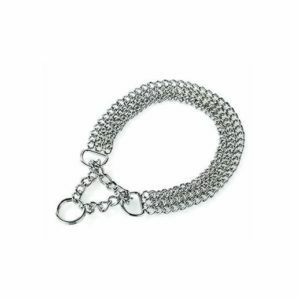 Tags: adjustable dog collar, dog collar, dog leash, hunter collar, hunter leash, hunter leash and collar, leash and collar combo, training leash. 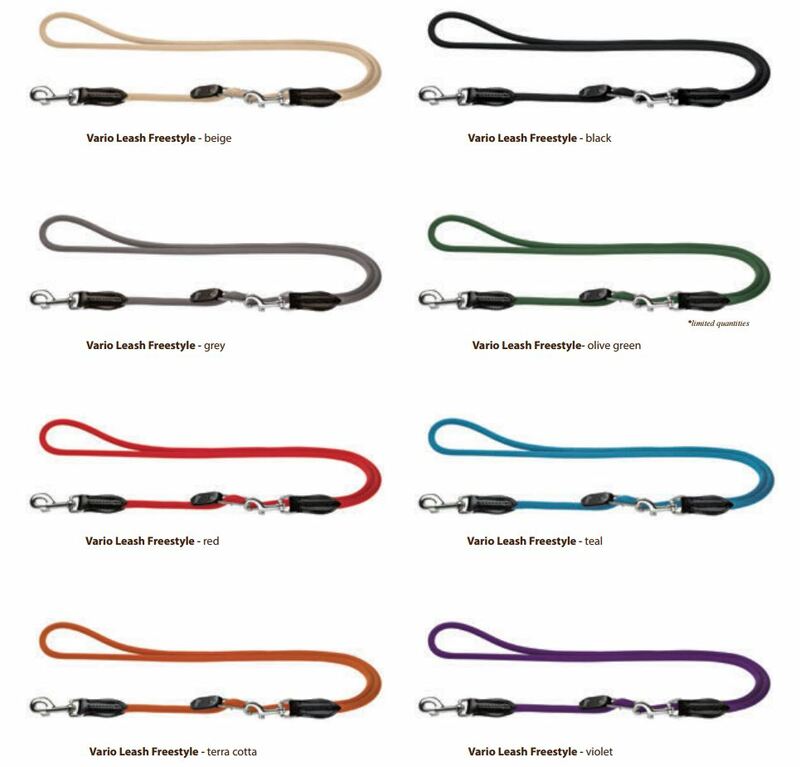 Need the right dog leash for all your outdoor adventures with your furry friend? 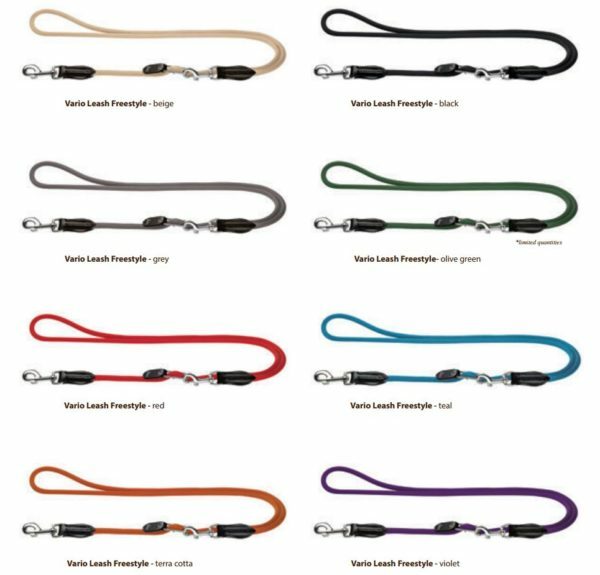 The HUNTER Retriever Leash Freestyle is the perfect leash for all nature-loving dogs and their owners! 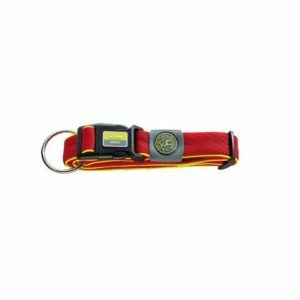 Whether you love walking along the beach with your dog or hiking trails and mountains with your adventurous canine, this super tough dog leash makes a fantastic and effective dog accessory for your everyday needs. Made from sturdy and weather-proof polyamide-nylon material, the HUNTER Retriever Leash Freestyle can handle even the strongest strains and can be used in all sorts of climates. 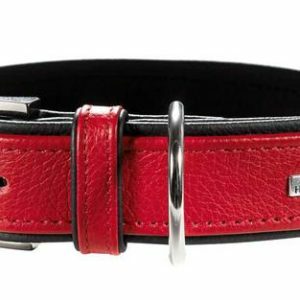 With an easily adjustable collar, you can change the collar size for a comfortable fit with a simple up-and-down slider. The stop ring on the slider ensures that the collar stays in place and doesn’t loosen during vigorous outdoor activities. 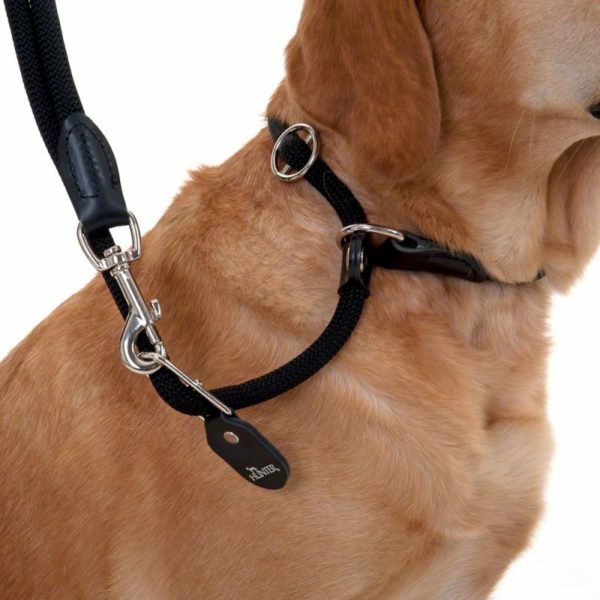 Designed for easy and secure handling, this leash features a loop handle so you can effortlessly guide your dog and maintain control. 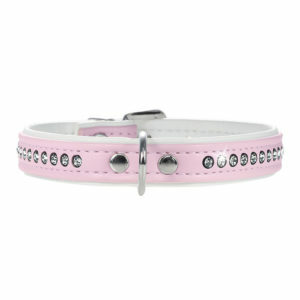 Both the handle and the collar are reinforced to provide even more durability and long-lasting use. If you’re looking for a training leash, you can use the Retriever Leash Freestyle to help train your pet. The length of the leash helps keep your dog close to you during training sessions and prevents them from running off or getting lost. When your dog pulls too hard, the firm pressure from the collar keeps them from playing tug-o’-war with you. For an all-purpose, reliable dog leash, invest in the HUNTER Retriever Leash Freestyle and enjoy stress-free nature adventures with your companion! 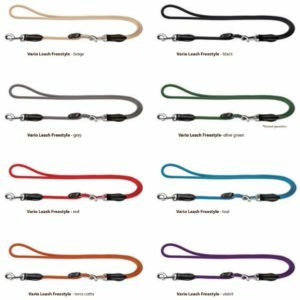 Great leash for active dogs or for training purposes!